Who are Do or Die? How long has Do or Die been a company and why did you decide to market and develop apparel strictly for BJJ? Can you tell us where the phrase “YOU CAN’T TEACH HEART” came from? With the market getting quite saturated now, how does your brand stand out from others and how will you keep yourselves fresh? Have you got any big plans for the future? There’s a very special place in my heart for Do or Die. Owner, Pascal reached out to me over a Black Friday blog post and thanked me for their inclusion. Since then they have have helped me grow, helped me with my journey and helped me with so much more. They have kindly done a really great interview with us and will hopefully become more to you than the “YOU CAN’T TEACH HEART” company. Enjoy. Do or Die is a family owned and operated business that began in 2010. A year prior, the Pakter family, Kerstin, Pascal, Sophia, Laurenz and Luke moved from Hamburg, Germany to Encinitas, California in 2009 with the ambition of starting a company in the United States. We, Kerstin and Pascal, have experience in the clothing industry; Pascal is the Managing Director for WinGlobal Apparel Co. [Zhejiang, China], and was the Vice-President of European Sales at Majestic Athletic [Germany] and the General Manager Europe for Phat Farm apparel [Germany]. Kerstin got her start as the General Manager of EMU Australia and Product Manager at Titus Muenster [Germany], both multi-million dollar companies. But we had always worked for someone else. It was time to venture out. At first we did everything from our home – our offices and business meetings were there, merchandise was stored in the garage. We grew quickly and have finally accommodated ourselves by getting a warehouse for inventory and offices where we conduct business. Our daughter Sophia is in charge of Athlete Relations and is the brainchild of our Supported Athlete program and the Hyperfly Junior Competition Team. She is passionate about “the person in the gear” and assists Kerstin with the International Athlete Program. Laurenz has had creative ideas his whole life. Now we put his skills to task in the area of product development and design. He learns from the best, Pascal, accompanying him to tradeshows and fashion platforms. Laurenz also keeps us trending with his social media expertise. This company is truly rooted in family. Laurenz started training at Gracie Barra in Encinitas, CA in 2009. When he received his blue belt from Professor Nelson, Pascal, who had over 15 years of experience in the apparel production business, decided to make a custom blue belt for him. We eventually found a factory to make the belt and were pleased to discover other items could be made from gi material. Inspiration led to the creation of the first Do or Die item, a ranked lanyard. One thing led to another and we started making academy gis for the University of Jiu Jitsu in San Diego. Enthusiasm unfolded and we decided that making a clean and durable gi for the Jiu Jitsu community was an endeavour we were willing to pursue. 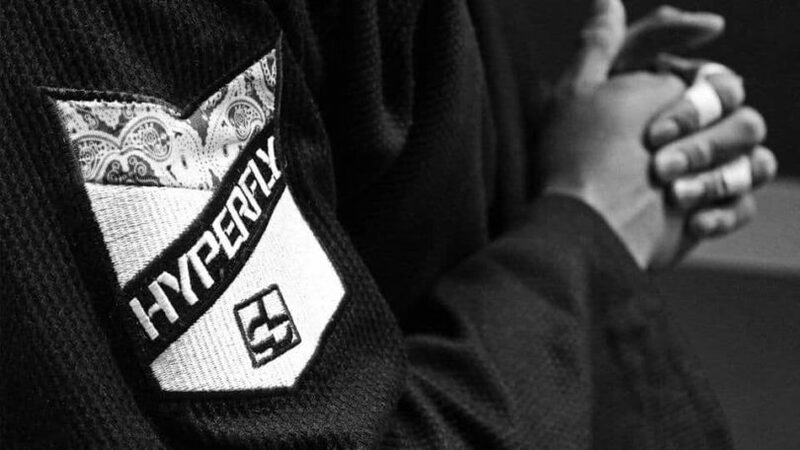 The first HYPERFLY gi was made in 2011. It is humbling and inspirational to watch Jiu Jitsu athletes train and compete. Every athlete walks on the mat with a personal story to tell; a story of how their journey began and what motivates them to continue. We saw diverse athletes from disparate backgrounds bare their souls, challenge their limitations and ultimately hug their opponent at the end of battle. That is HEART. That is true character. They bring all that they are with them. 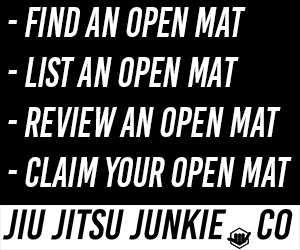 No one can do Jiu Jitsu for you. YOU CAN’T TEACH HEART. It’s more like we uncovered what is intrinsic in our best selves. Our focus will always be the athlete and our mission statement, YCTH. We thrive to have a clean, performance oriented brand made for all practitioners, from elite competitors to neighbourhood Jiu Jitsu enthusiasts. 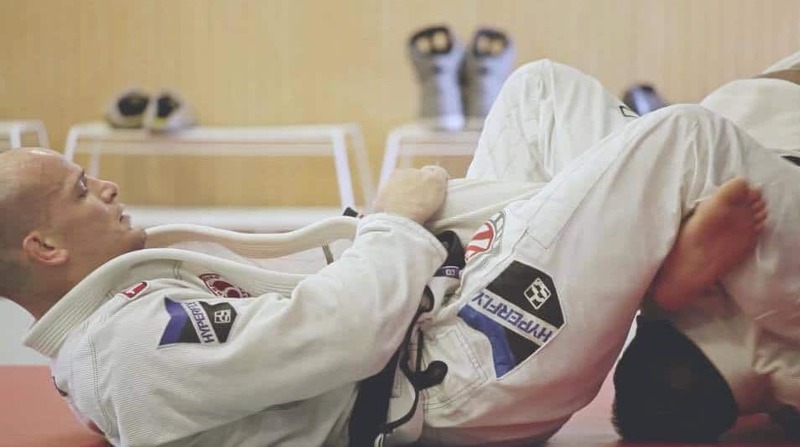 Just as Jiu Jitsu continues to evolve as a sport, we are prepared to evolve with it to meet ongoing needs and proactively anticipate the needs of the future. Besides constantly improving our performance gear, we continue to develop ways to help kids and adults around the world train, compete and fulfill their dreams. Helping young and upcoming talents from Brazil to come to the US to compete is always a goal of ours. We are actively helping Brazilian athletes with disabilities expand their competition options, and we support charitable programs like, “Give the Gift of a Gi.” We have an idea for a beach tournament, we hope to make a reality soon. Our future is about sharing HEART.